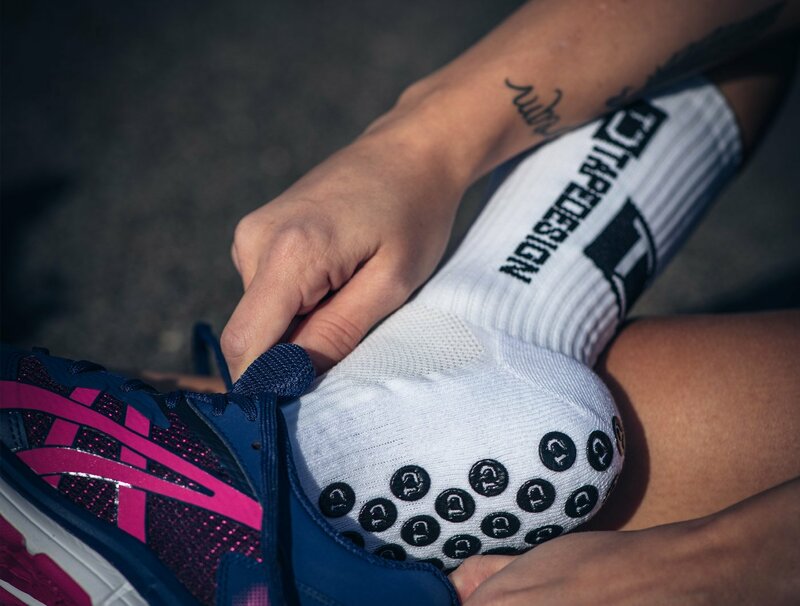 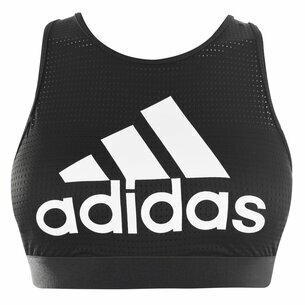 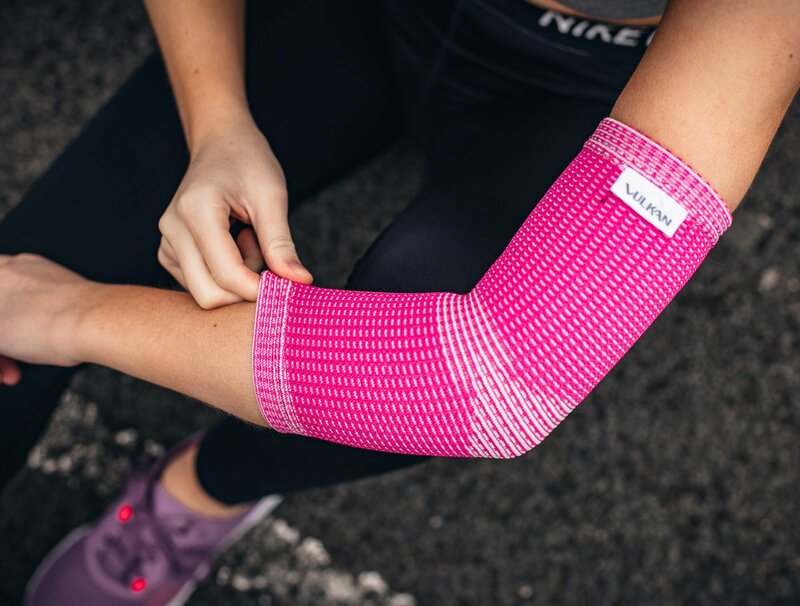 When you hit the court comfort is key and distraction free clothing keeps your eyes on the prize. 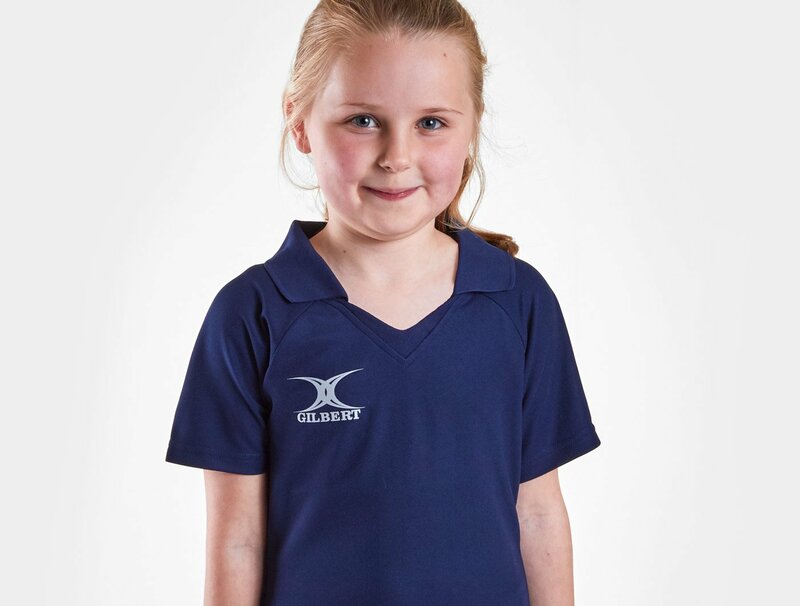 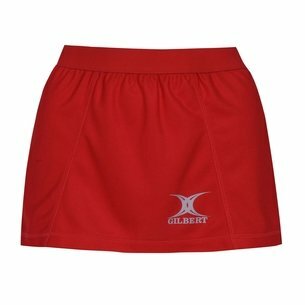 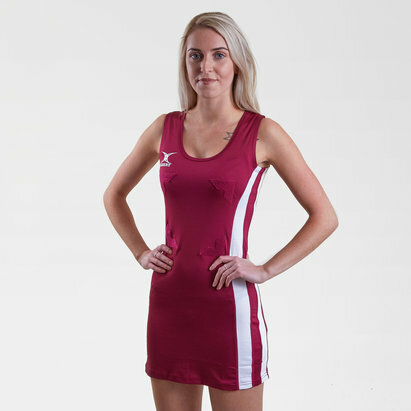 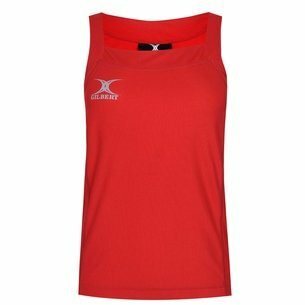 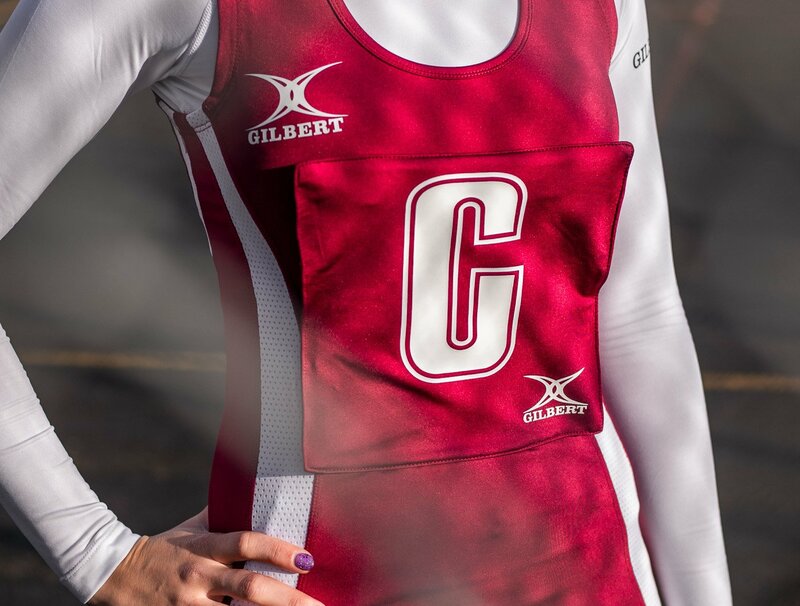 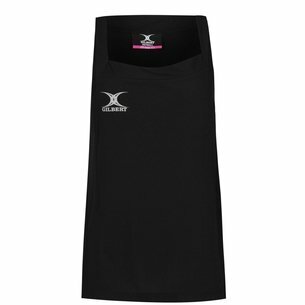 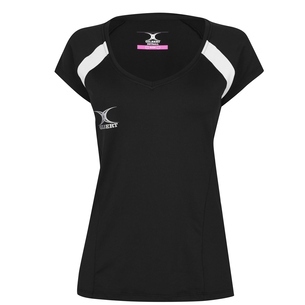 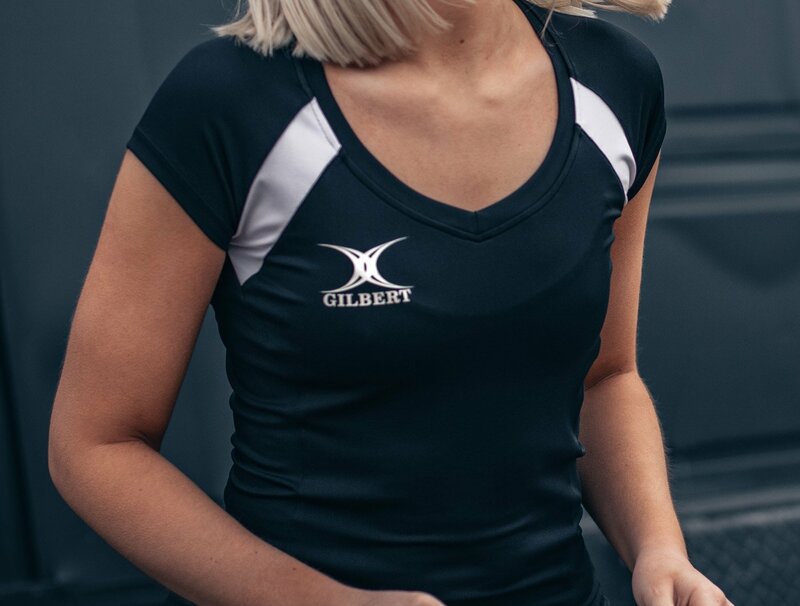 Here at lovell netball we offer a wide range of on court clothing such as dresses, skirts, skorts, t-shirts, shorts and tanks to guarantee your focus. 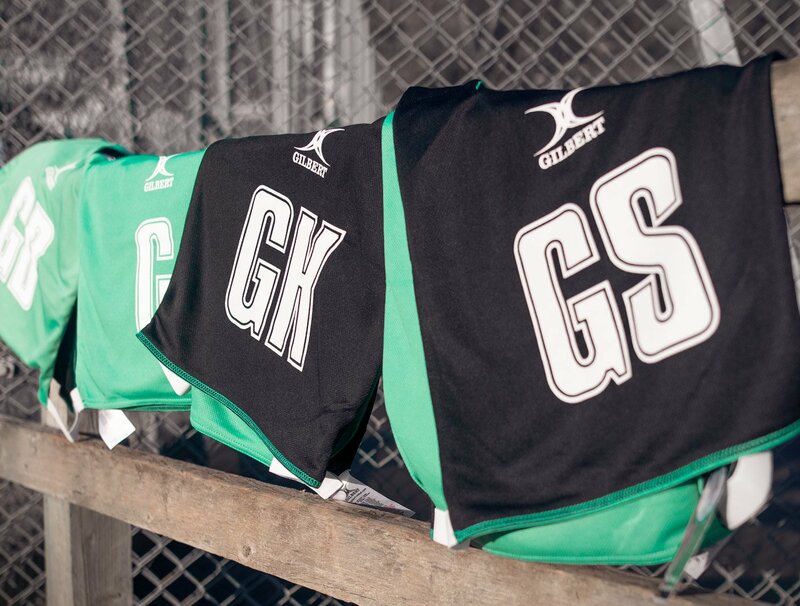 Whether you’re training or playing your match we offer a wide selection of brands and sizes at competitive prices.